Hey, Listen! This Cool Navi Styled Backpack Is On Merchoid! Have you ever wanted a fairy to have your back? 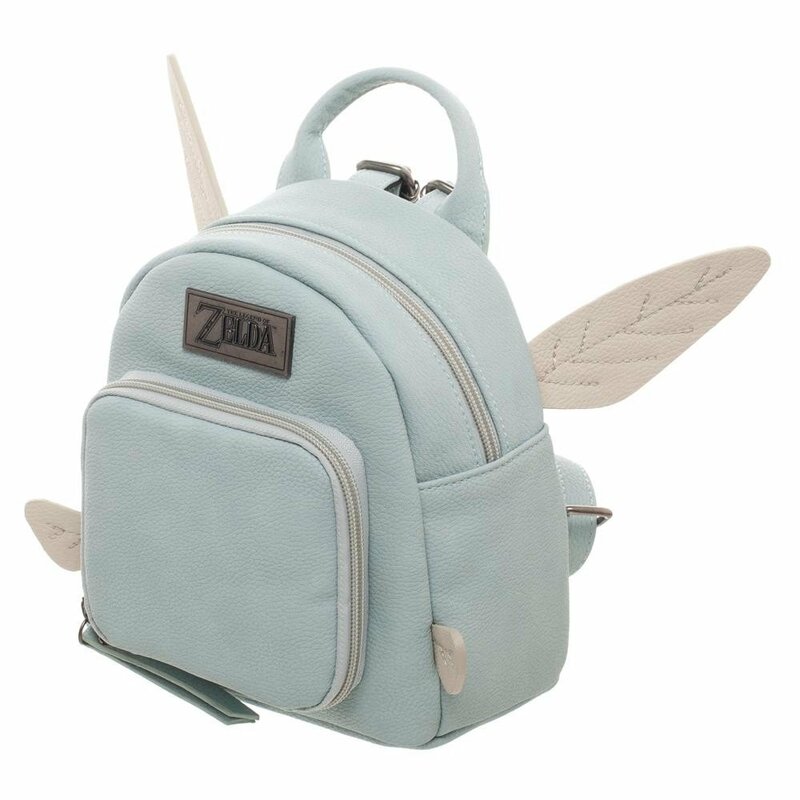 Well, now you can, with a slick, little backpack that looks like Navi the fairy. This officially licensed Nintendo merchandise is now available to preorder on Merchoid. The backpack itself measures 7.5″x7.5″ with a depth of 4″. The bag also has an interior pocket with card slots. The lining of the bag is printed as well, and the backpack zips closed. You can get your hands on this Navi backpack only for $42.99, and, at the time of writing, only 3 remain, so you better act quick if you want to snag it. The product page is right here, so be sure to check it out.